Make Gingerbread Donuts with Brown Butter Glaze part of your baking repertoire this holiday season. 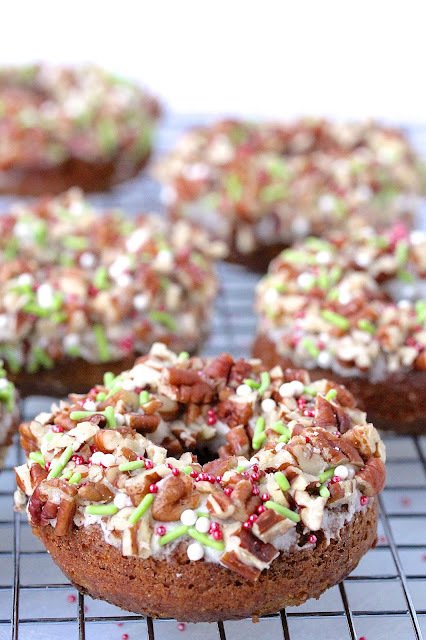 Topped with chopped pecans and sprinkles, these donuts are just as fun and festive as they are delicious. Featured in my last post were awesome, easy to make Gingerbread Lace Cookies, which were a big hit. Some things are so good that they are worth repeating, and that is why I am presenting you with these beauteous gingerbread donuts! This holiday season, I'm all about the spiced flavor of gingerbread, and for me, that's the magical combination of ginger, cinnamon, nutmeg, cloves, and molasses. The warmth of the spices and the sweet aroma evoke coziness and comfort, perfect for winters in New England. Now, let's move onto the reason why I can't get enough of these donuts—the topping!! I am all over anything that has brown butter! 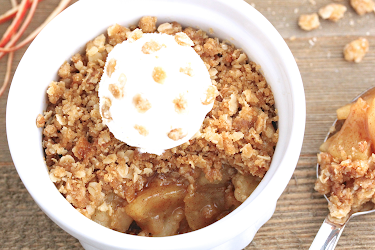 It's buttery, nutty goodness, and it rules!! Don't you agree? (Sorry for all the yelling, but these babies make me excited!) The donuts are dipped in brown butter glaze then rolled into chopped pecans, which punches up the nuttiness and adds texture. Finally, they are decorated with sprinkles for a pop of color, crunch, and character. I don't think it can get any better! Making baked donuts is simple. The batter is entirely hand mixed. All the wet ingredients go into one bowl while the dry goes into another. Whisk the wet, then stir in the dry. That's it! Pour the batter into the donut pan and 6-8 minutes later, you have homemade donuts! Likewise, the glaze is a cinch! To make the brown butter, melt the butter over medium heat, stirring frequently. The milk solids will separate and turn golden brown, at which point the butter is removed from the heat and transferred into a bowl. To complete the glaze, whisk in milk, powdered sugar and a pinch of salt. Done! 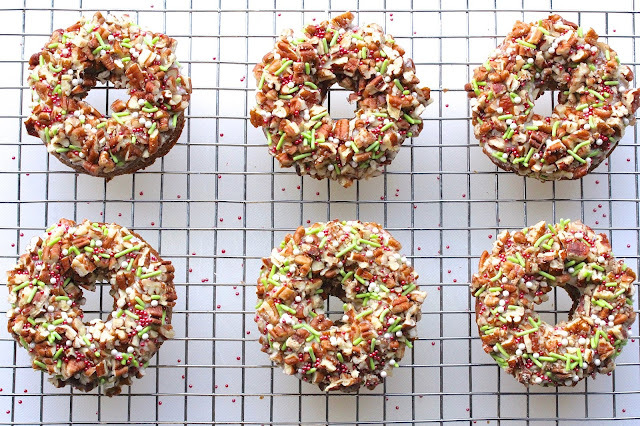 Finishing off the donuts is the really fun part—add a little glaze, chopped pecans, and sprinkles. They are ready to eat!! The donuts are soft and tender and will be delicious the day after. No cardboard tasting donuts here! Store in an airtight container and they will be ready to go the next day. 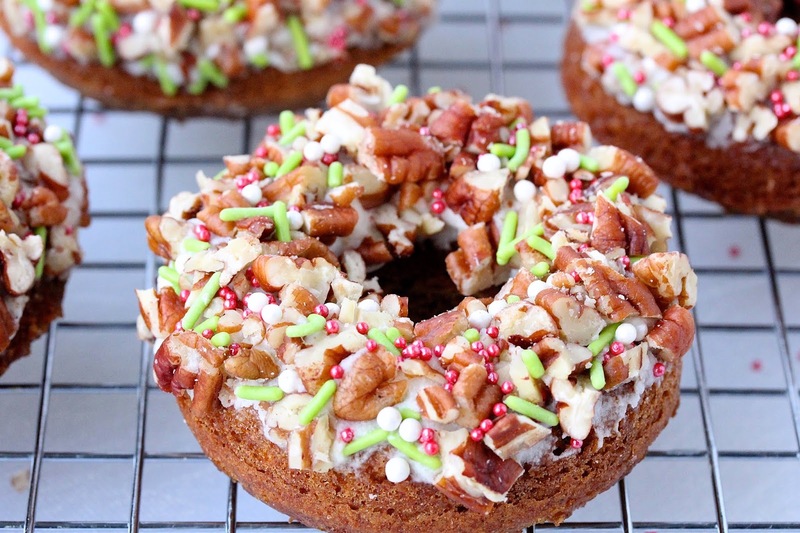 These donuts would make a perfect breakfast treat Christmas morning. They are delicious and festive. 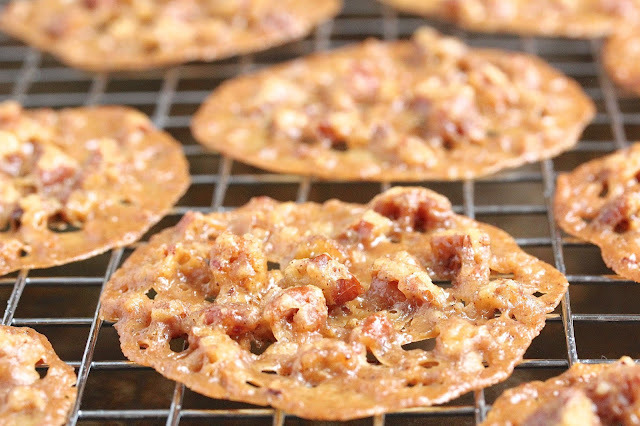 Serve with a cup of piping hot coffee (or tall glass of milk), and they are a perfect start to a special day! 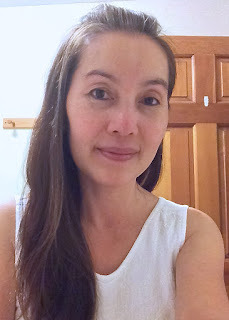 Want to know what I used? Below are some of the items that go into making these donuts. Preheat oven to 375 degrees F. Spray a 6-cavity donut baking pan with cooking spray. Combine the first nine dry ingredients in a small mixing bowl. In a larger bowl, whisk egg, brown sugar, oil, molasses, milk, and vanilla extract until smooth and well combined. Gradually add the dry ingredients to the wet, using a wooden spoon or rubber spatula until blended. Do not over mix. Pipe batter (from a plastic bag with a corner cut off) or spoon into each donut pan cavity, filling each no more than 3/4 full. Bake for 6-8 minutes or until a toothpick comes out with a few dry crumbs attached. Allow to cool for 5 minutes, then turn donut out onto a cooling rack. To make the glaze: heat butter in a small saucepan on medium, stirring frequently. Butter will become bubbly and milk solids will collect on the bottom. 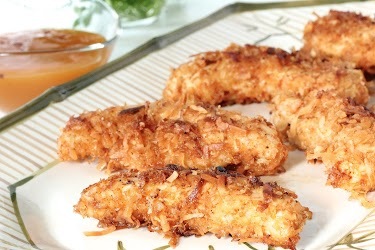 Cook until milk solids turn golden brown (about 3-4 minutes). Keep a close eye on it was it will go from golden brown to burnt quickly. Immediately pour into a small mixing bowl. Whisk in sugar, milk, and salt until smooth and creamy. The consistency should be dip-able but thick enough to hold its shape. Add a few drops of milk or tablespoons of sugar as needed for the desired consistency. Dip donut halfway into glaze. Roll into a bowl of chopped walnuts. Add sprinkles. Serve. gingerbread and brown butter? I am sold - these sound so good Thao. Thank you Danielle! Yum! and Yum!! I'll try yours if you try mine? 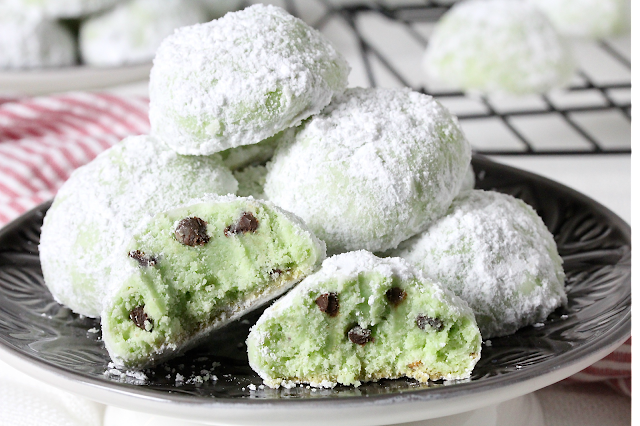 Hah I just posted a donut recipe too! I have been on a donut kick lately, so you can bet I'll be trying these gingerbread beauties soon! So festive!